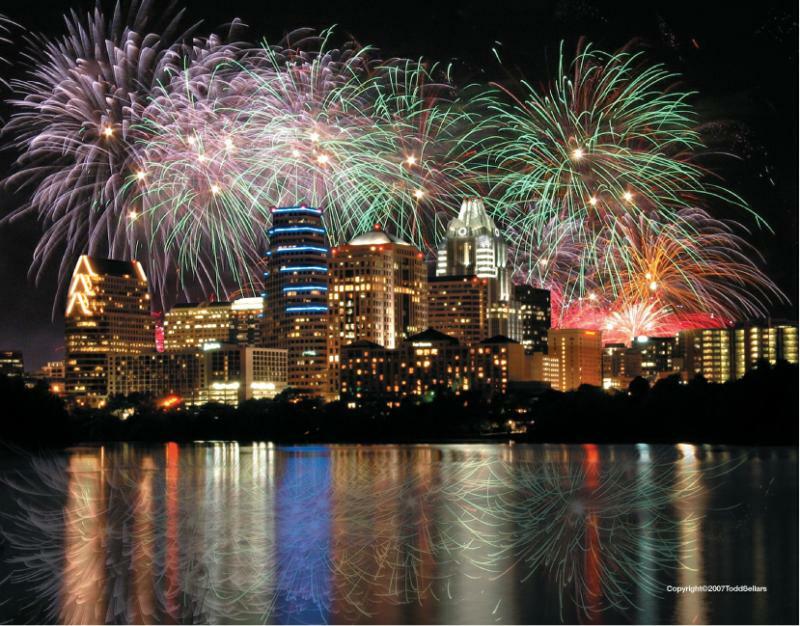 Southwest has created the ‘Doing Austin Right’ visitor guide, a not-so-typical guide geared especially for our friends visiting for General Convention. The Fourth of July is the day before the first official day of General Convention, so please join us at Good Shepherd on the Hill, who have generously invited us to co-host their fireworks viewing party from their perfectly situated campus not far from the convention center. Enjoy food from Abundant Harvest, a ministry run by alumnus The Rev. Sean Steele, live music and other surprises. A reception with food and beverages will begin at 7:00pm, and then we’ll head out to enjoy the fireworks at sundown with the Good Shepherd on the Hill and Seminary of the Southwest communities. Please join us and start your General Convention with a bang! On Sunday, July 8th, Southwest will host a 10am Holy Eucharist in Christ Chapel, followed by a Brunch and Open House, to allow convention attendees an opportunity to experience our serene and beautiful campus. The Holy Eucharist will have The Rt. Rev. Todd Ousley presiding, and The Very Rev. Cynthia Briggs Kittredge preaching. Please join us on campus for either the Holy Eucharist or the Brunch, or both. The brunch will be an open ended buffet, so if you decide to visit another of the wonderful parishes in Austin, please drop by afterwards for a delicious meal and fellowship, and the chance to unwind from the activity downtown. Just 3 miles from the convention center, a visit to Southwest may just be the break you need on this Sunday morning midway through General Convention. The perfect chance to learn or share about Seminary of the Southwest. All are welcome! On Tuesday, July 10th, Southwest will host a reception for alumni/ae and other friends one block from the Convention Center at the beautiful JW Marriott for a chance to reunite with students, faculty and fellow alums. Join us for drinks and dinner-by-the-bite. The Very Rev. Cynthia Briggs Kittredge, Dean and President, will speak about the state of the seminary and share the exciting vision for the future. Join us immediately following evening worship and unwind with old friends. Planning to attend all the events? Click here to register once for all three events! Finally, plan to visit Seminary of the Southwest’s Booth in the exhibit hall throughout the convention. It will be a gathering place for everyone connected to or interested in Southwest, and will be chance to connect with current seminarians and faculty. Each day we will highlight a core value, and collect video testimonials from attendees.